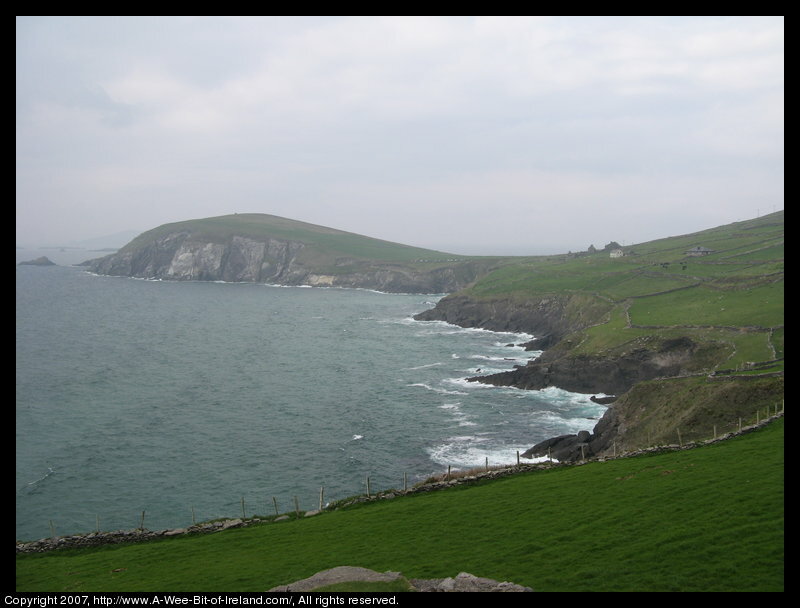 Next photo of Slea Head Scenic Drive. Previous photo of Slea Head Scenic Drive. This page is on a slow server. Please be patient while the pictures load.